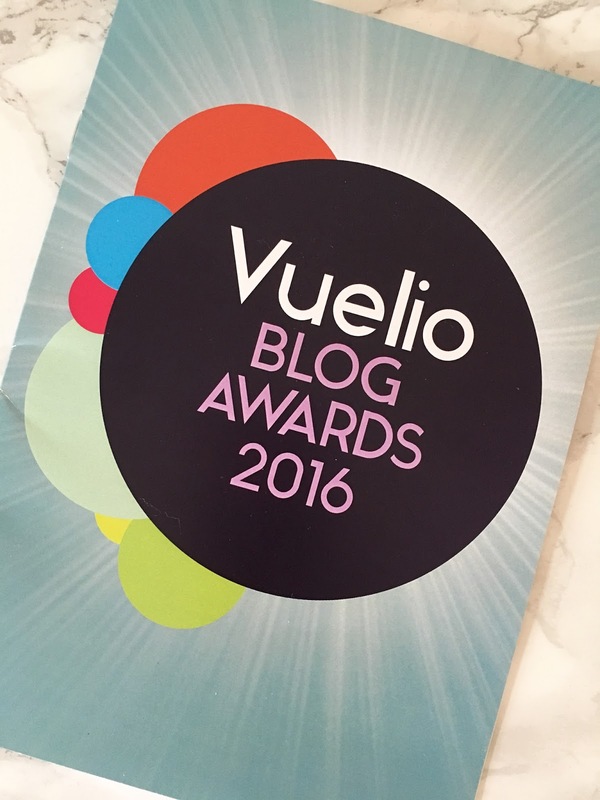 Last Friday I found myself at the Vuelio blog awards in London. To be honest when I got the email invite I thought they'd sent the invite to me by mistake and it was meant for someone else. But no, it was for little old me. Turns out my friend Radhika from Radhika Recommends had also had an invite so we decided to go together, stay over and make the most of it. Bring on the party! 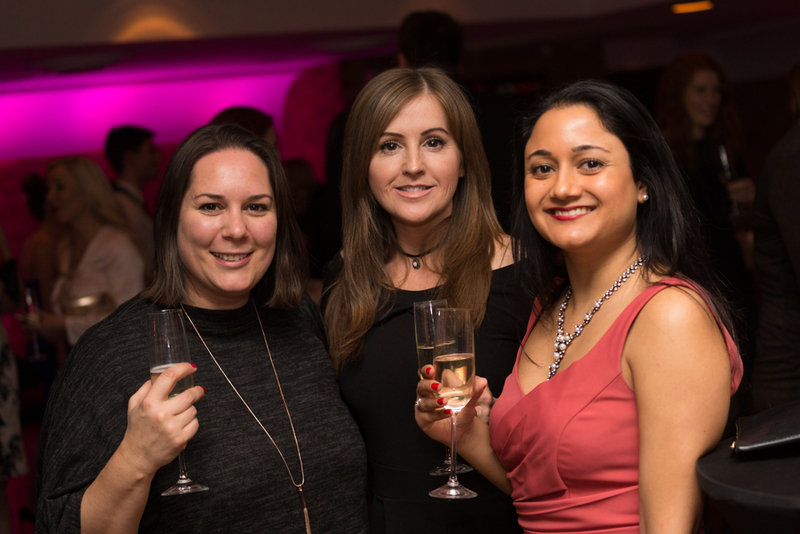 Vuelio held their second annual awards ceremony at The Brewery, bringing together the most influential UK bloggers and vloggers for an evening of great celebration. 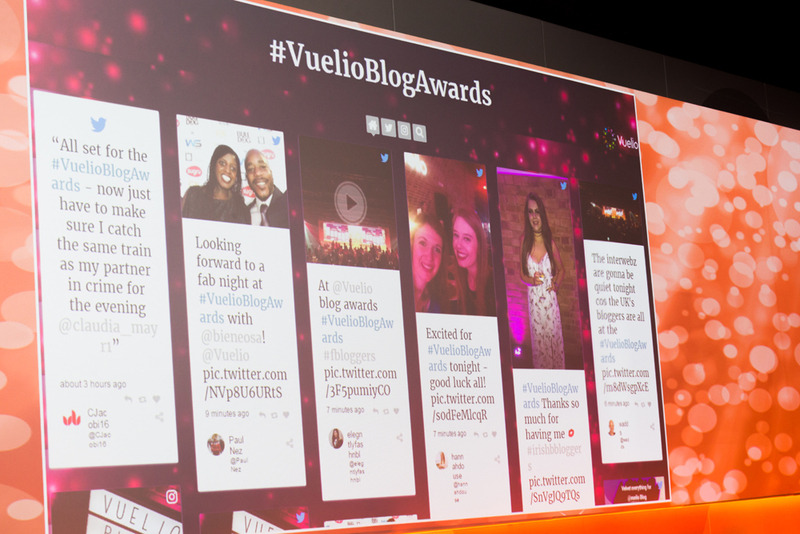 More than 500, yes 500 bloggers and PR professionals attended and with social media now being at the very heart of everyday life Vuelio feel it's important to recognise and celebrate the achievements of those influencers and the work they do with them. I read and follow a lot of the nominees so was excited to see the awards unfold. The Brewery was a stunning location and the photographers were there snapping away when we arrived. After being 'papped' we headed in for reception drinks and to mingle. My word, there were a lot of people there. The fizz naturally made it a little easier to relax and chat and we got to meet the lovely Lauretta from Home and Horizon blog. It was Lauretta's first blogger event and she came on her own. What a brave thing to do, I certainly wouldn't have the confidence to attend a huge event like this on my own. BIG high five to Lauretta. Lauretta is a fellow 40 plus blogger so we had a connection straight away and I found her so easy to talk to and have a laugh with, we'll definitely stay in touch and I hope to see her again very soon. Drinks reception over we took our seats for dinner. We were table 58 and had some other lovely bloggers for company. We had a London fashion blogger, a dad blogger and a couple that write a parenting blog and the conversation flowed between all things blogging and life in general. We were treated to a super delicious 3 course dinner (with plenty of wine on the table too) but sadly I don't have any decent photos as it was so dimly lit in there and food by candlelight does not look the best! 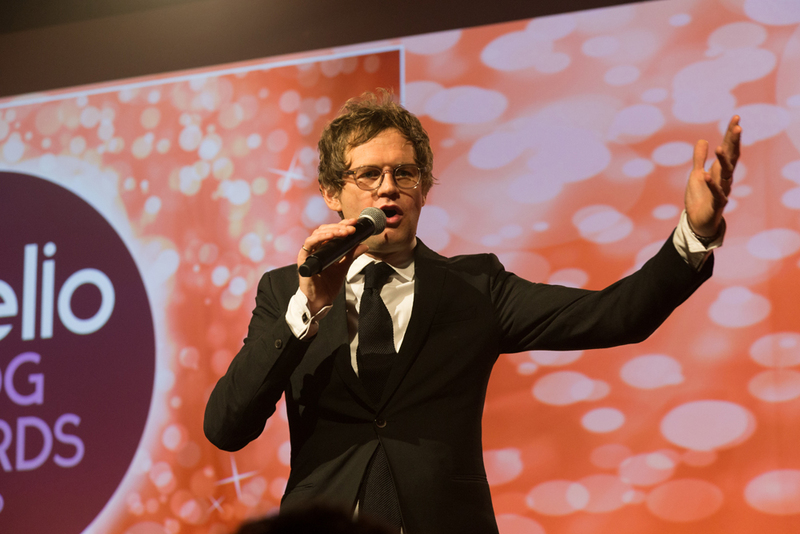 After an introductory speech from Joanne Arnold, Chief Executive at Vuelio the awards got underway, hosted by the very funny comedian Mark Dolan. The atmosphere was amazing, with loud music and supportive people in every single seat cheering along the winners, it was like these award ceremonies you see on the TV. I was buzzing! Once the awards were over we headed back downstairs to where the party was at, and the photo booth obviously, cos that what every blogger does right? The party went on until the early hours although Radhika and I snuck away a little earlier. Feet couldn't hack it any longer and our hotel beds were calling! The nominees are all totally amazing but as we know there can only be one winner in each category. The one I whooped and hollered for the most was the wonderful Hayley Carr, from London Beauty Queen, who took the award for best UK beauty blog and she absolutely deserved it! 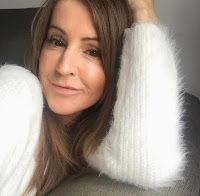 Hayley's our We are Thirty Plus boss queen so I was over the moon for her, oh and if you are 30 plus you can find out more about the community here. I left that evening feeling totally inspired by every single person in that room and looking forward to working hard and achieving great things in 2017. The next day was spent filling our faces, drinking and wandering the streets of East London.